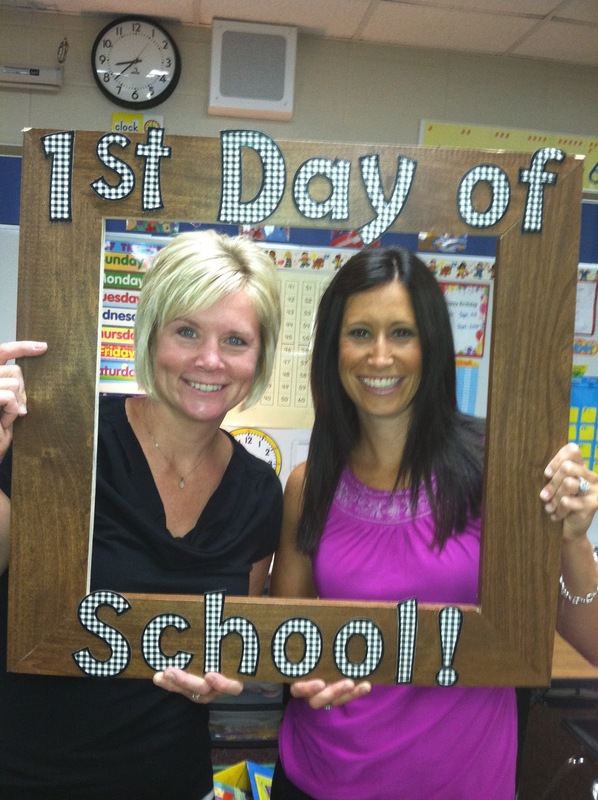 Follow First Grade: WELCOME BACK FIRST GRADE FRIENDS! WELCOME BACK FIRST GRADE FRIENDS! 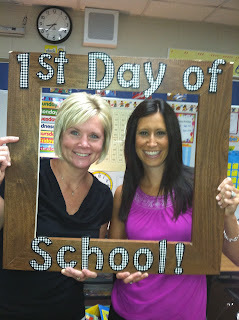 We are very excited to have you in our class this year.